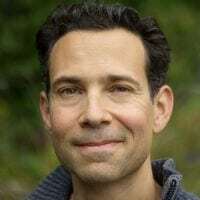 This is the first post in a series on mindful communication we’re doing this fall with Oren Jay Sofer, our Senior Program Developer who teaches our Mindful Communication course. Oren is author of a new book, Say What You Mean: A Mindful Approach to Nonviolent Communication. When I think about the school teachers in my life who had the biggest impact on me, there’s one who regularly comes to mind: my high school physics teacher, Alan Levin. Each day at the beginning of class, Mr. Levin would stand at the front of the room, hands clasped in front of his chest, and take a slow, deep breath. He would look across the room at each of us with a steady gaze and smile. Having quietly arrived together, he would begin the lesson. I never forgot those moments of silently greeting us with a full heart. Without realizing it, my awkward teenage body relaxed in his presence. I learned a lot that year in his class, but the most important thing was a different kind of physics—a sort of interpersonal alchemy whereby the gravity of his presence calmed and soothed my own. The beginning of the school year is full of firsts. We meet our students, create a classroom culture, set up group agreements and learn how we’ll be together. 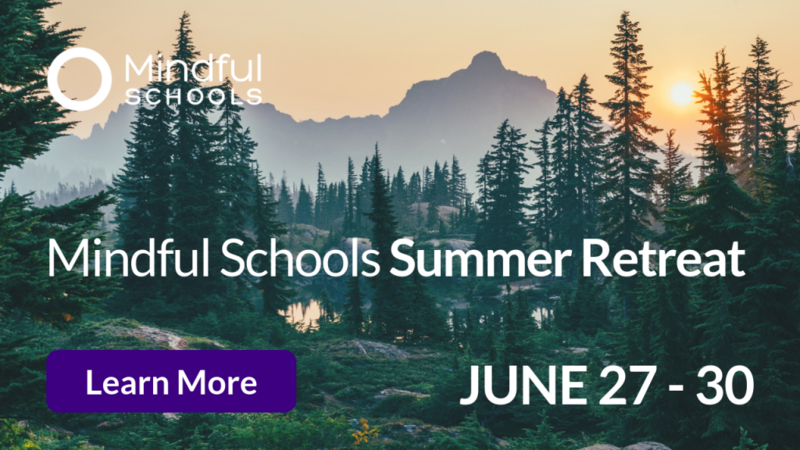 Fresh from the summer, we may be cultivating specific positive intentions or new practices in our teaching. As we all know, school is stressful for kids – teens in particular. Teen anxiety has been on the rise for some time. There’s a lot of work to be done to address the causes of that (many of them systemic/structural in terms of our society and schools), but we can all start by bringing more heartfelt presence and caring awareness into our teaching. Indeed, as things get going, it’s easy to lose sight of the most important part of teaching—our relationship with students. 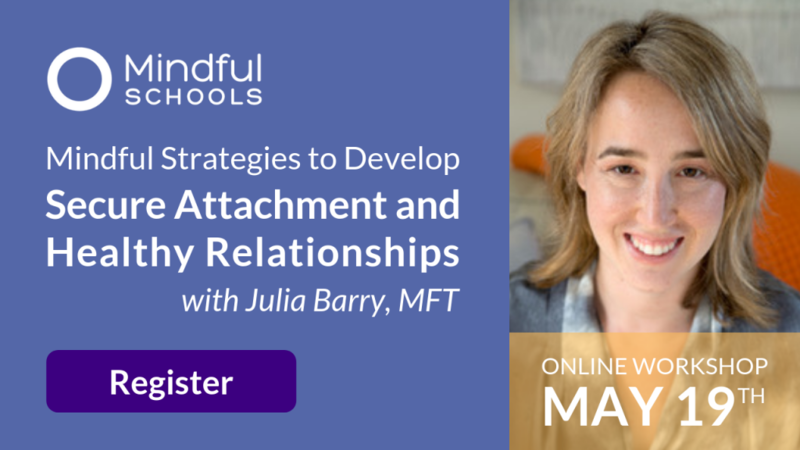 Learning happens through relationship, and relationships are built primarily through communication. Whether we’re greeting our students in the morning, teaching a lesson, or engaging with challenging behaviors, we rely heavily on communication to understand our kids, express ourselves, and demonstrate care. The foundation of skillful communication and relationship-building is presence. Before we say anything, it is our ability to be here in a relaxed and balanced way that creates the conditions for connection, learning and meaningful conversation. Mr. Levin said more about how much he cared in those few moments at the beginning of each class than some teachers say in an entire year. When I go into a classroom these days, I focus first on creating the space to truly meet students. One of the most valuable gifts we can give our kids (in fact, that we can give one another in general), is the experience of being seen. Consider the teachers who have had the most impact on you in your life. I’m willing to bet that a large part of what made a lasting impression on you was not what they taught, but how they made you feel. Genuine human connection is so lacking in our world today. It is something for which children and youth are hungry—and something we can offer freely. What does it take to truly see our students? To create the space in our own minds and hearts to have a true encounter with another human being? We must be willing to slow down a little, to take the time to look and listen with fresh eyes. We must realize that, in an important way, every day is the first day of school. Can we set aside our lingering irritations from yesterday? Can we hold the lesson plan a bit more lightly and relax into being here together, right now? 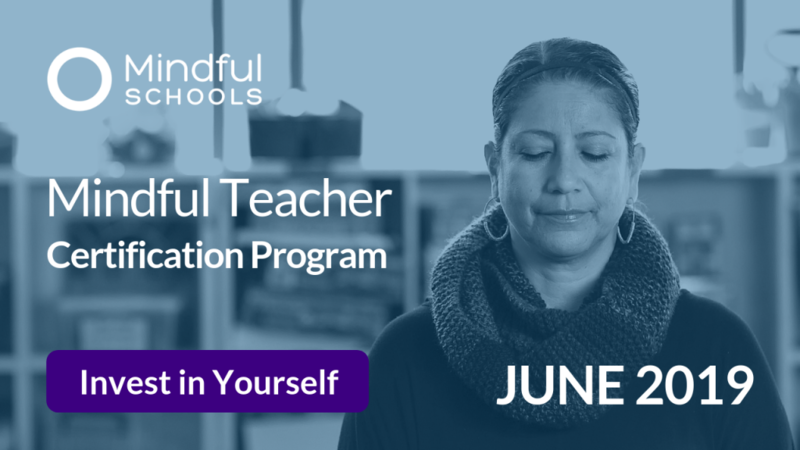 Use this guided meditation to reflect on how you can help your students be seen. 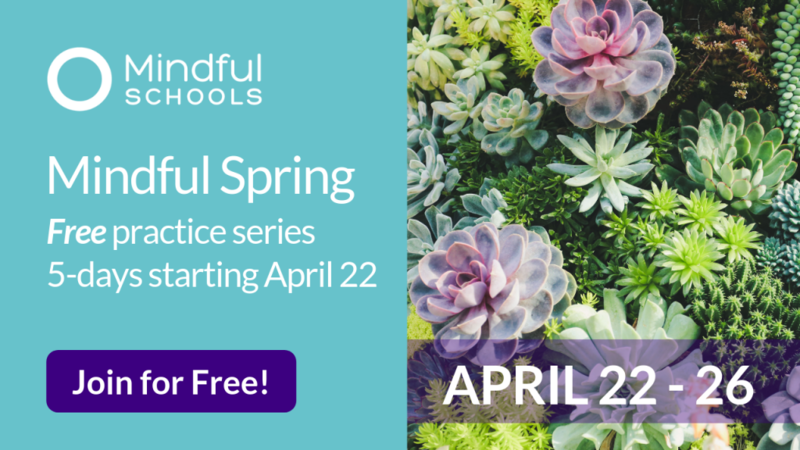 The first part helps us connect with our body and breath to come to the present – just slowing down and practicing as we normally do. In the second part, we’ll imagine using some of these tools in the classroom to support having genuine and authentic interactions with our students. 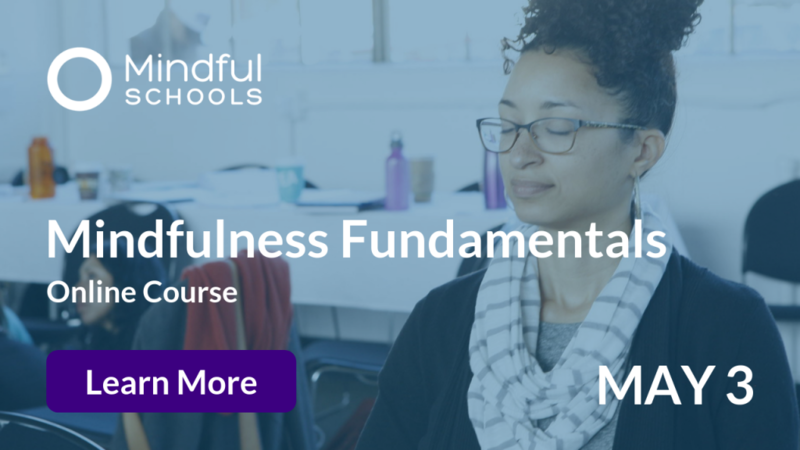 We’ll practice embodied awareness of mindfulness to lay the foundations for true encounters. When you look into your students eyes, what do you see? Pause: The pressures of the day are endless. Find moments during the flow of your normal routine when you can pause for even one breath. 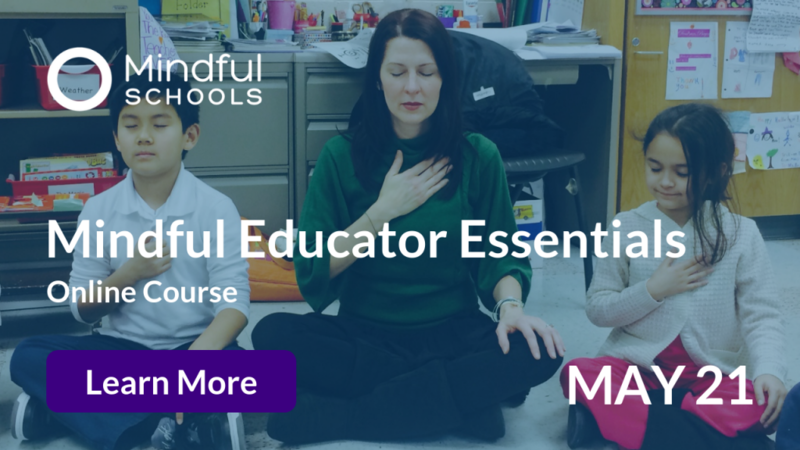 Your students (and your own body and mind) will thank you. Slow Down: Try slowing the pace of your speaking down just a notch. You don’t need to speak in an artificial or forced manner, but changing the rhythm of our speech even slightly brings more awareness and spaciousness to conversations. Really look: When you are speaking with your students, be mindful of seeing. Really look at their faces, their eyes, their expressions. Are you present? Can you take them in with your gaze? This kind of human contact is healing and nourishing for both people, and sends a message to your students that they matter. There is a world of communication tools that we can learn, and they can and do make a real difference in our conversations. But it’s all for naught if we can’t find a way to be present with one another in a real way. We hope you find these reflections helpful. Check back next month for the next part in this series. Did you find this article helpful? 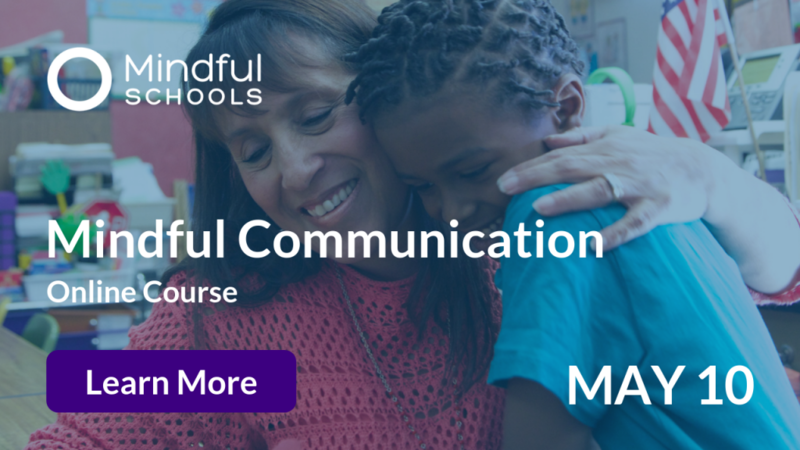 Check out our Mindful Communication online course and learn more about Oren’s new book.